Michael Conneely, Astrologer will be holding a ‘Come Into Your Power’ Psychosynthesis Workshop on Sunday 15th May 2011. This is a unique and magically empowering workshop. It allows you to discover and understand the different parts of your personality and it empowers you to handle them with awareness and success in your future life. 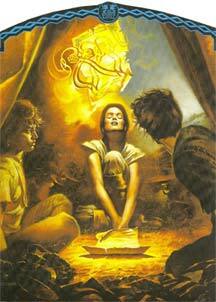 It is holistic, but it also develops your powers of self-analysis to enable self-realisation and wholeness. It is essentially practical. Often there are very different parts to our personality. Sometimes we only feel comfortable with some of the parts and don’t know how to embrace the others. We can’t handle them. Sometimes other people can be very confused or upset when we switch from one part of ourselves to the other. In the ‘Come Into Your Power’ Psychosynthesis Workshop you develop a clear idea of some of the different parts of you. You are aided in this by a study of your astrological natal chart which will have been prepared before hand. You make your steps of growth to power by role-play, connection to magical vision, group support and coaching. You do not need to know any astrology to benefit from this workshop. Let us share with you two very simple examples of how our personalities can have splits, which leave us confused and disempowered and which create misunderstandings with others (Charts by Megastar). You do not need any astrological knowledge to attend this workshop. 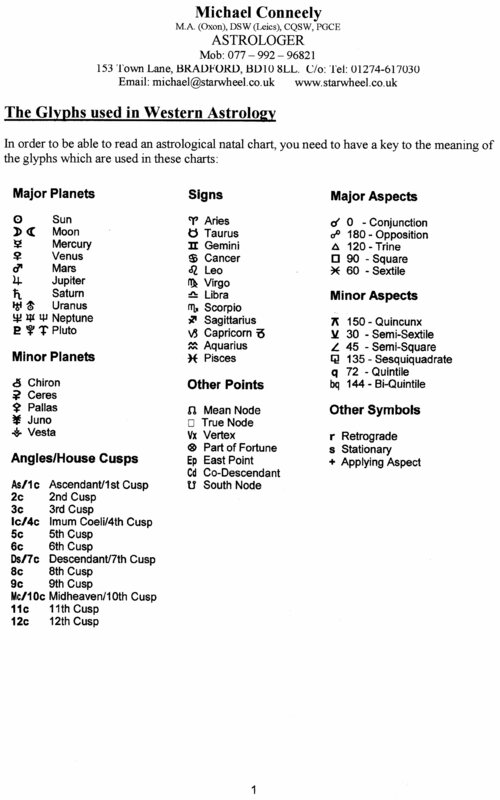 A Key to the astrological glyphs used in these charts is at the bottom of the page. 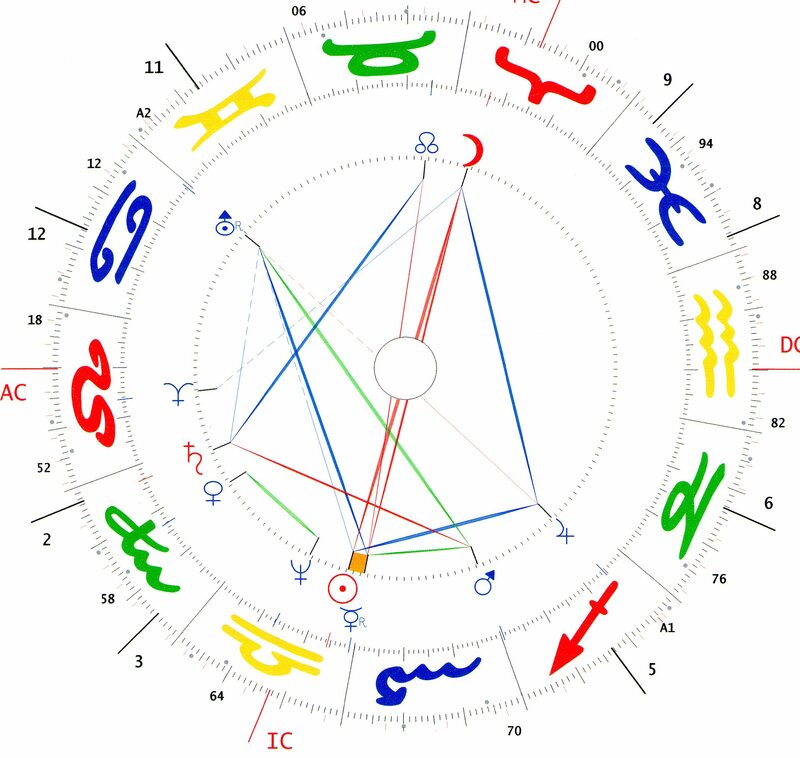 In this first birth chart, the man has a sub-personality which is mystical and visionary. Sometimes it could take over; at other times he will be cut off from it: this is the green line aspect linking Venus and Neptune which is completely cut of from making any connection to the rest of his chart, and is cut off from his Centre by the red line aspect of Saturn square Mars: he will spend so much time working hard and pinning down detail, that he will usually live his life cut off from his guiding vision. 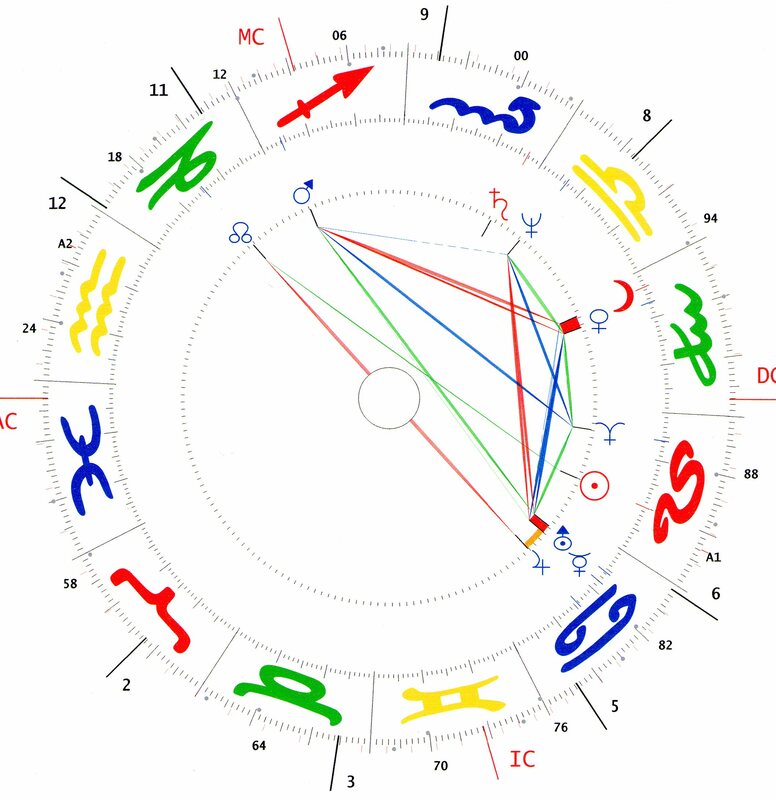 In this second chart, the woman’s Saturn is completely cut off from the rest of her chart and her ascendant or rising sign is very different from the qualities of her Sun or her Moon. She could be very restricted or feel imprisoned at times. She could seem a different person each time you met her. She might feel a bit baffled how to relate. The ‘Come Into Your Power’ Psychosynthesis Workshop enables you to accurately identify the different parts of yourself. By role-play you get to know the different parts and see how they relate (or don’t relate!) to the other parts. You develop a magical vision for how you want to pull all the different parts of you onto your future life path. Let this workshop start you off on an inner journey of purpose and creative will. Get to know the shadow parts of yourself and tap into their power. Develop an idea of your spiritual purpose and journey and how to use the different parts of you to realise your spiritual purpose. Receive accurate astrological insight. Benefit from group support. Transform through coaching and therapies. Use role-play to get to know the different parts of you. Befriend the Shadow. Envision your spiritual purpose. Follow up face-to-face and distance counselling sessions are available if required (not included in workshop fee). Receive accurate astrological insight. Benefit from group support. Transform through counselling and role-play. Do vision work to identify your spiritual purpose. Understand it. Experience it. Unravel it. Heal and become whole and empowered now. 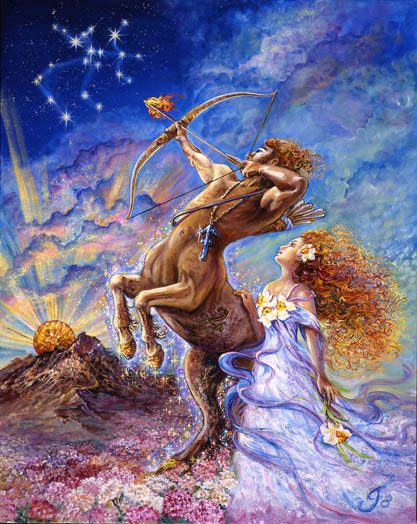 Astrological training, In depth knowledge and understanding of yourself and your life path. Vision, magical empowerment, Coaching and Counselling. A deep understanding of your self. A clearer picture of your life-goals. What to do to heal and become whole. A clear “how to’ plan, A clearer identification of your own magical destiny, A clear plan on how to best implement it for yourself and others, Deeper astrological knowledge. Counselling. This entry was posted in Astrology Reading and tagged astrology workshop, befriend the shadow, coaching, counselling, EFT, emotion code, gentle healing, healing personality splits, holistic healing, insight, life path coaching, magic, Psychosynthesis workshop, role play, self development workshop, self empowerment, self insight, self understanding, spiritual purpose, the shadow, transformation, vision. Bookmark the permalink.